We can all agree that 2016 wasn’t a great year by any means, and we are all desperately hoping that 2017 is better in every way. One thing we can confirm is set to be amazing this year, are some of the incredible cars that are set to be released in 2017. If all else fails and things go even more to pot than they did in 2016, at least you can drive away from your troubles in a super cool car. To start with, we have the new VW Beetle Dune. Few cars are quite as iconic as the VW Beetle, but the Dune is something a little different on the classic design. 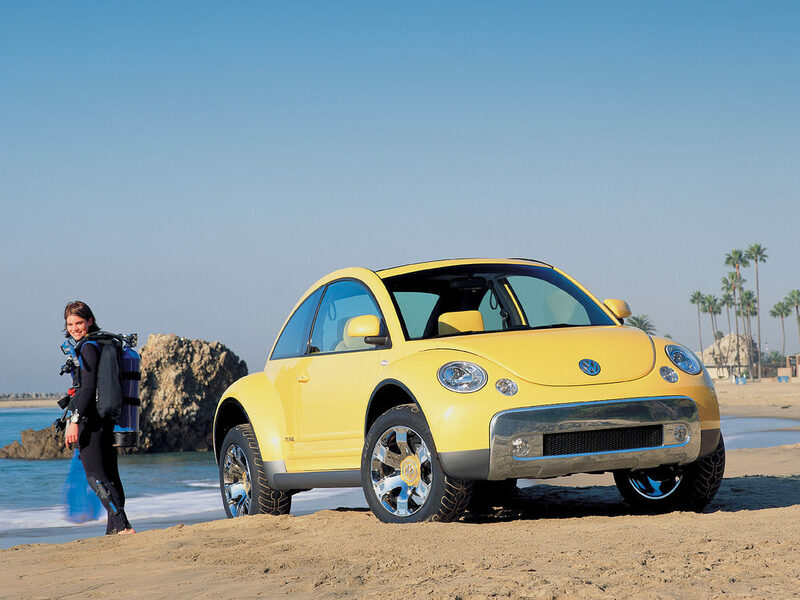 With chunkier tires and an interesting new shaped body (that still stays true to the curves that we know and love), the VW Beetle Dune is a fresh, fun take on a recognizable design. For something a little more James Bond and a little less Mr. Bean, the 2017 Lincoln Continental is nothing if not suave. Sleek and stylish, the 1960 version of this car was owned by JFK himself pre-Presidency and the 2017 edition is even cooler. 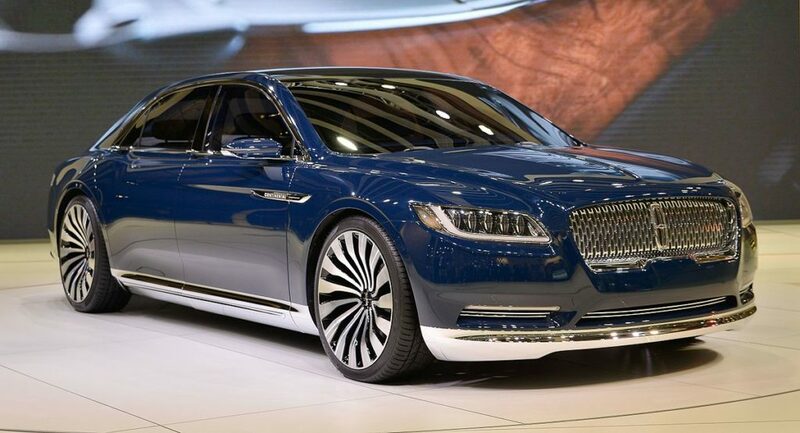 This is a car at the height of luxury and opulence and a great (long-awaited) return to form for Lincoln. Another incredibly classy car is the Alfa Romeo Giulia Sedan. 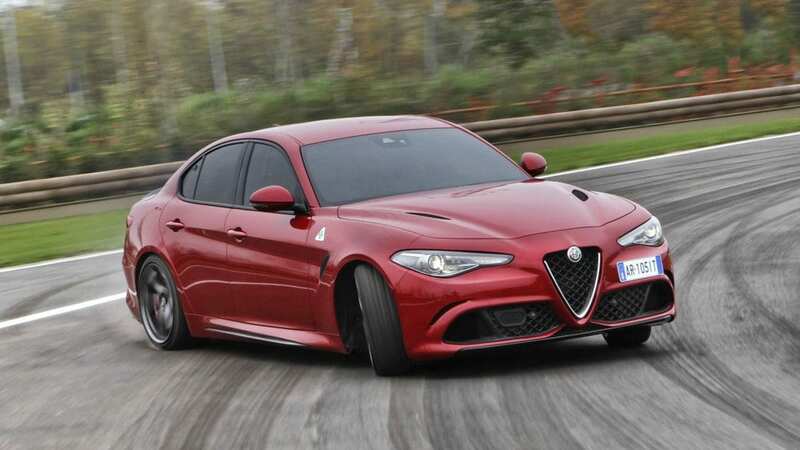 Sleek in a way that we’ve all come to expect from Alfa Romeo and incredibly fast and powerful in a way that gets us all hot and bothered, the Giulia Sedan is a beautiful car, both inside and out. 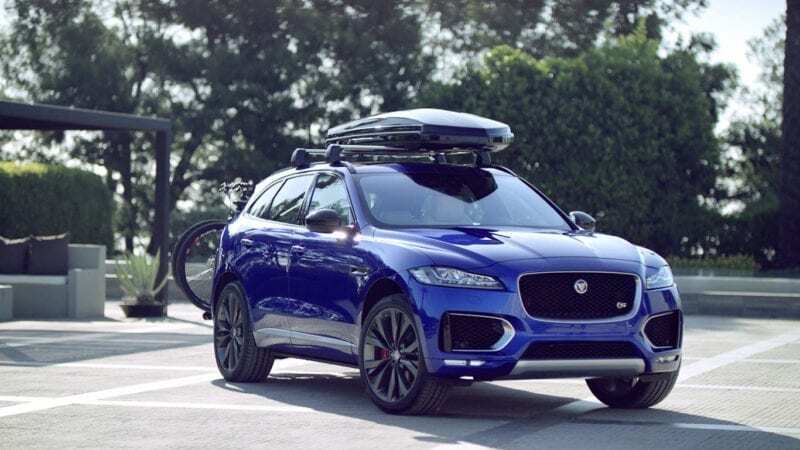 Jaguar will be coming out with the F-Pace in 2017 which is all about the luxury and experience of driving, packed full of high-spec tech. Powerful yet practical and safe, this is marketed as a family Jaguar, and it is evident to see why. 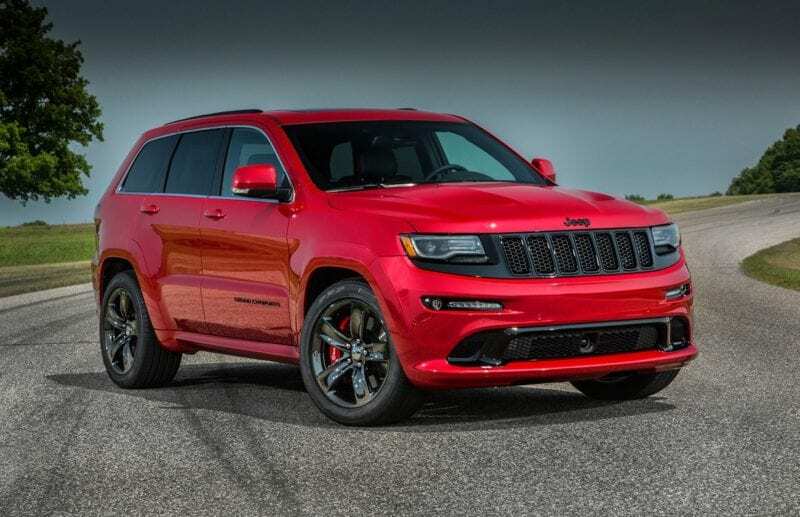 If you’re looking for something powerful and strong, you can’t go wrong with the Jeep Grand Cherokee Trackhawk. A car with ultimate power (whether you opt for the base motor or the Hellcat engine for even more boost) and incredible style, this is a really unique machine that does the Jeep name proud. 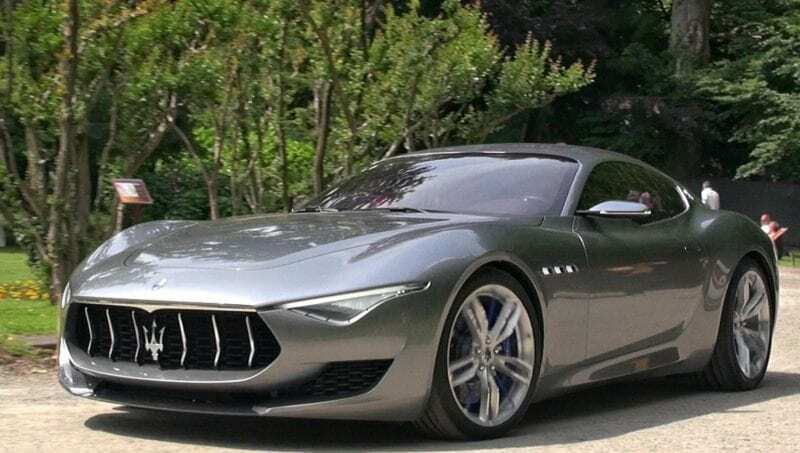 Speaking of legacy and namesakes, the Maserati Alfieri is being launched in celebration of Maserati brother Alfieri and the company’s 100 year anniversary (which was in 2014, when this model was first teased). They will be offering various configurations of engine choices, and rumor has it a convertible will be on its way not long after this model. Of course, this is 2017 and the future of cars is said to be renewable energy. Tesla is pretty much the original players when it comes to electric vehicles, but that doesn’t mean that there are no other cars coming for them! 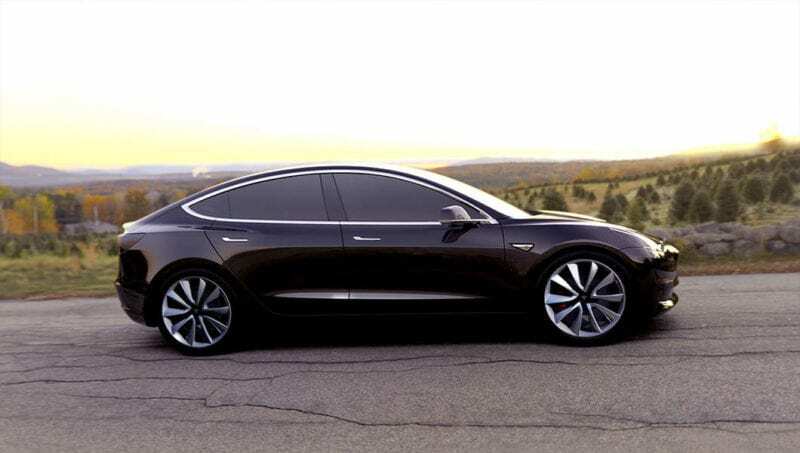 The Model 3 is likely to be the most hotly competed for EV yet – watch this space! Another car looking to dominate in 2017 is the Audi Q5. 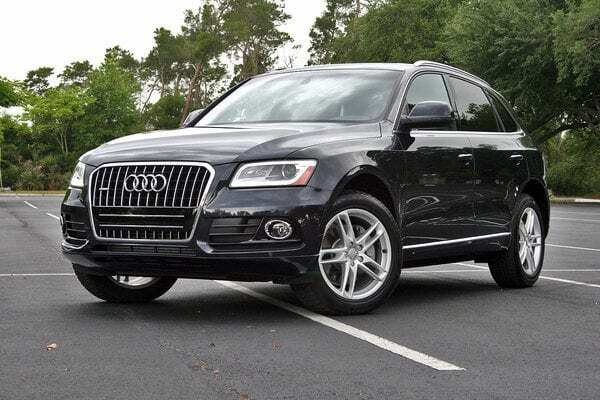 It has been a long time since we last saw a new Audi Q5 and hopefully this new version will make up for it! Audi is apparently feeling optimistic as they have set up a new plant in Mexico to handle the extra demand! That said, with so many other amazing cars set for release this year, there is some very stiff competition! It seems as though this year is going to be a pretty incredible one when it comes to the motoring world. Now, we all just need to start saving to fill our garages!